After entering the cryptocurrency space and learning the bare basics of trading, many users remain lost on how to get better and what mistakes they are making. 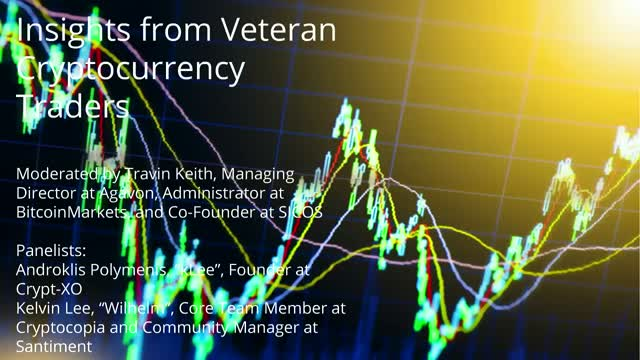 In this BrightTALK webinar, Travin Keith, Managing Director at Agavon and Administrator at BitcoinMarkets, leads a panel discussion with veteran traders with years in the crypto space as well as experience in stocks and foreign exchange about the common mistakes new traders make as well as tips on what to do to get better. Various trading scenarios will also be brought up and panelists will explain what they would do and why they would do it.